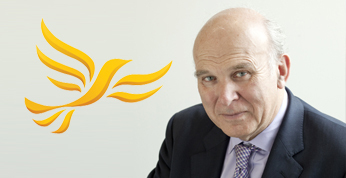 As the new leader of the Liberal Democrats, Vince Cable sets out his vision for the country and the party. 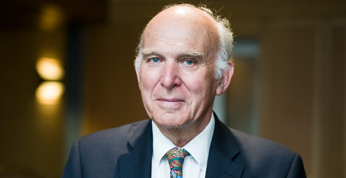 Vince is the former Coalition Secretary of State for Business Innovation and Skills, Member of Parliament for Twickenham and the new leader of the Liberal Democrats. 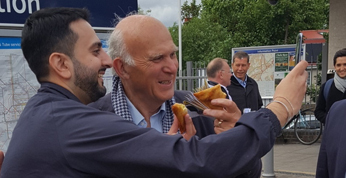 He also supports various charitable bodies as Patron in Twickenham. 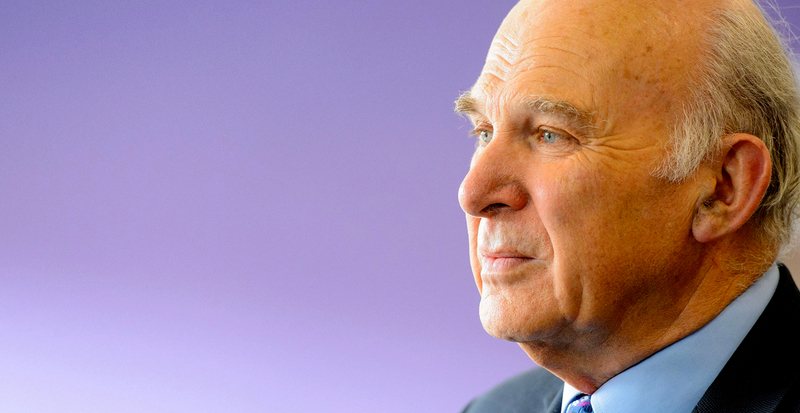 Join the conversation about Vince’s vision for leadership on Facebook. 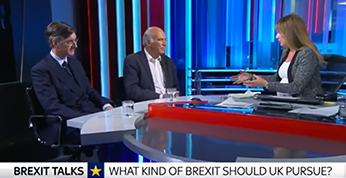 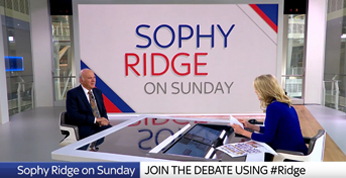 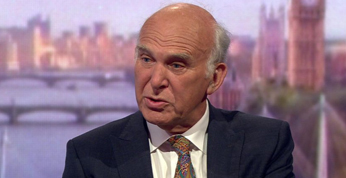 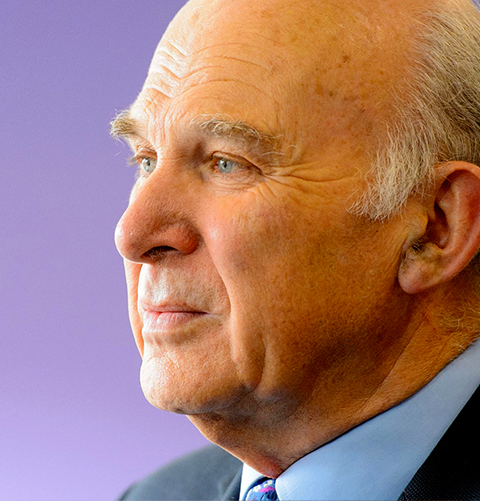 Read the latest articles and opinions by Vince Cable on his Medium channel.